People work hard to make a living to support their families. Upon receipt of every paycheck, you will see that taxes are taken out for Social Security. Many people are under the mistaken belief that benefits are only obtainable upon reaching retirement age. However, what happens if you or a member of your household becomes disabled and unable to work? This is when you need to call Anthony Michael Camisa P.C. If you have enough credits under the Social Security Administration system and have a severe impairment that has or is expected to keep you from working for a period of one year or you have an impairment that is expected to result in death, then you might be entitled to Social Security Disability benefits. Anthony Michael Camisa, Esq. 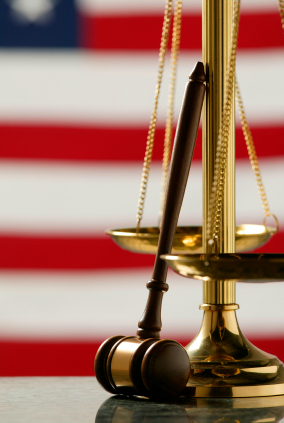 has the experience of over 2000 hearings in over 30 states including the District of Columbia and Puerto Rico. Trying to go against the Social Security Administration is a daunting task. Anthony Michael Camisa P.C. has the knowledge, the expertise and most importantly, the will to take on the Social Security Administration on your behalf. It does not matter if you have yet to apply or you are about to go to a hearing, Anthony Michael Camisa P.C. handles Social Security Disability cases at every level. If you would like a free consultation, then you owe it to yourself to call Anthony Michael Camisa P.C.